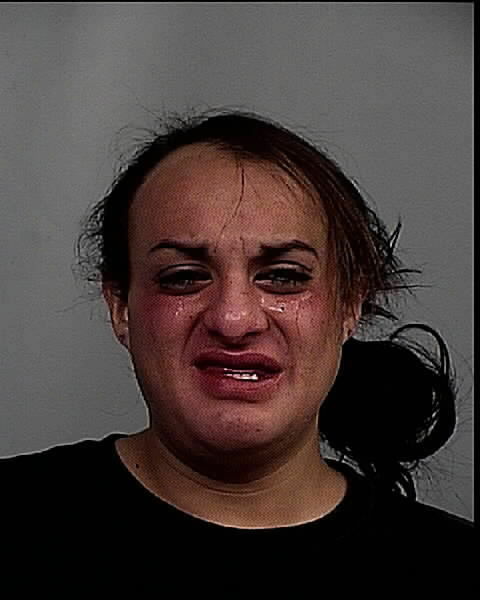 A Wyoming man who identifies as a transgender woman is on trial for allegedly sexually assaulting a 10-year-old girl in a bathroom. The trial for Miguel Martinez, who goes by the name Michelle, began on Monday, the Billings Gazette reported. UPDATE: Martinez was convicted and faces 70 years in prison. Full story here. Martinez allegedly invited the young girl into the bathroom with him where he allegedly fondled the girl’s breasts and genitalia, before penetrating her. The girl told police that “it hurt inside” and she started to cry, the Casper Star Tribune reported. Nurses at a nearby medical center “completed a sexual assault exam and found redness and abrasions on the girl’s genitalia,” according to the Gazette’s report. Local media reports described Martinez as a “family friend” of the 10-year-old victim. Martinez told police that the girl had been “talking crap” and dismissed the accusations as a “publicity stunt,” according to local reports. The trial is expected to last four days, according to the Billings Gazette.